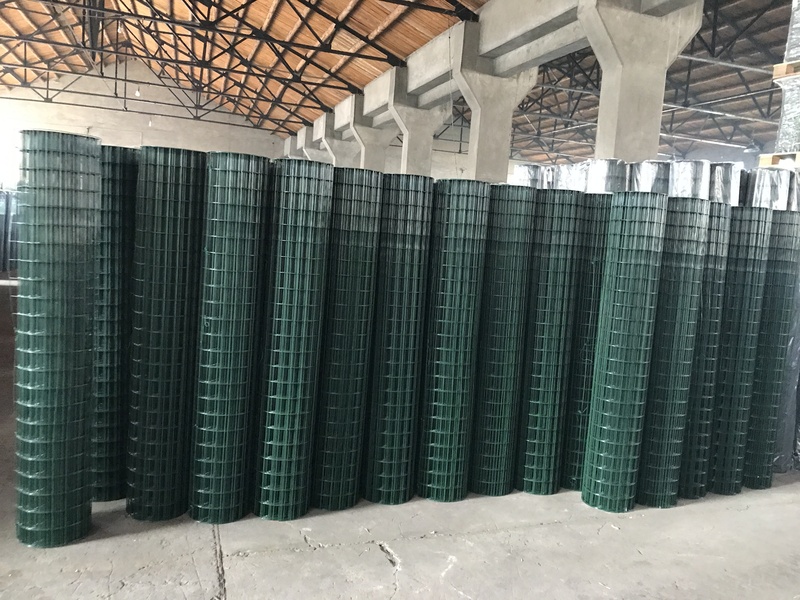 Product categories of Euro Fence, we are specialized manufacturers from China, Euro Fence, Decorative Welded Wire Mesh suppliers/factory, wholesale high-quality products of Garden Green Welded Wire Mesh R & D and manufacturing, we have the perfect after-sales service and technical support. Look forward to your cooperation! Euro Fence is a type of Welded Wire Mesh with straight vertical Wires and wave-shaped horizontal wires. 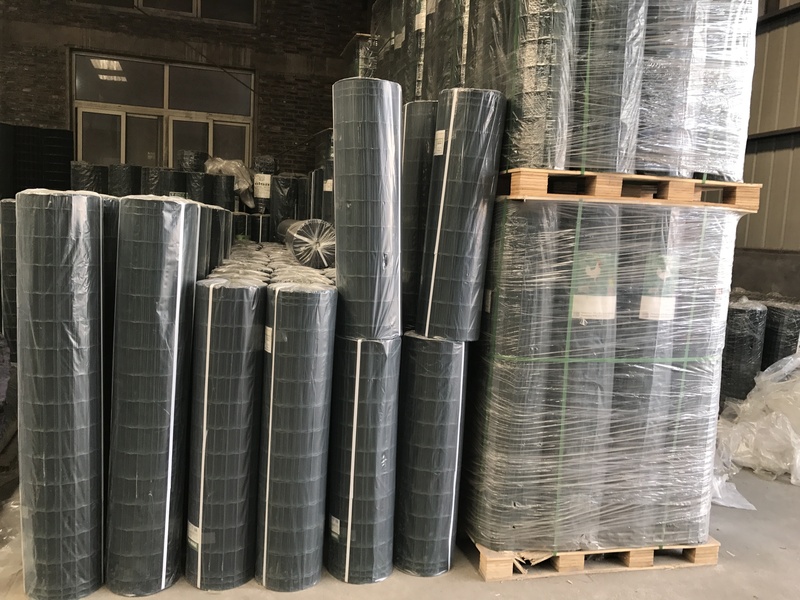 The horizontal wires are provided with shrinkage, always in the middle of the mesh, this promotes resistance of the wire and better water drainage.It is extremely resistant to sunlight and weather conditions.